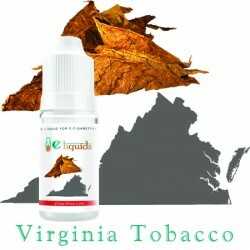 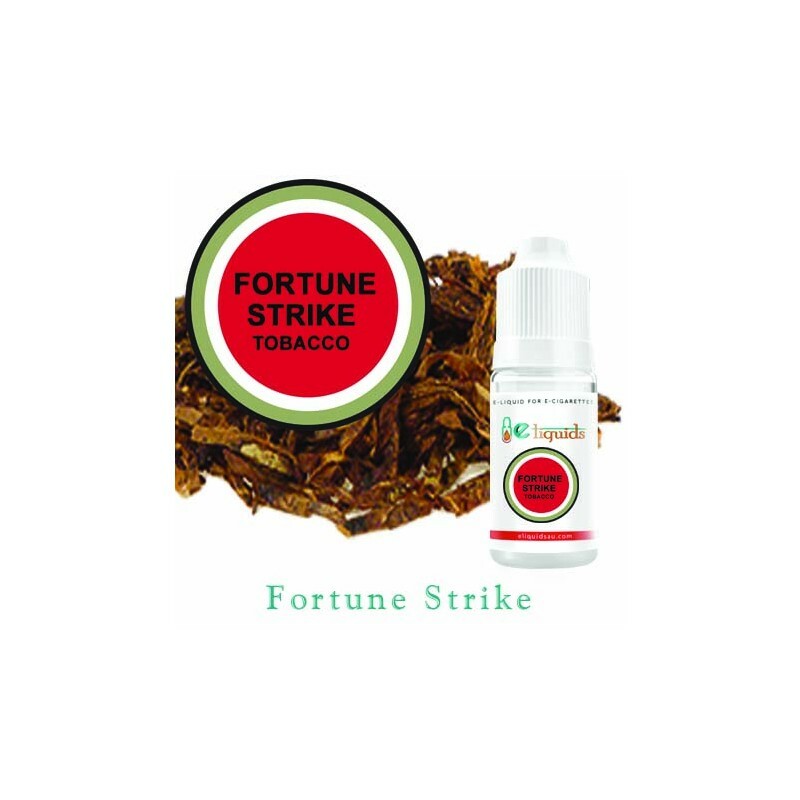 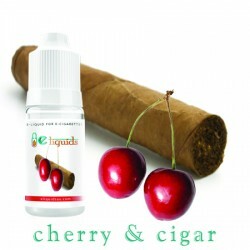 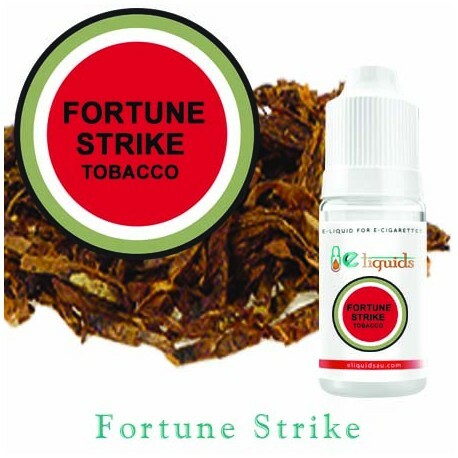 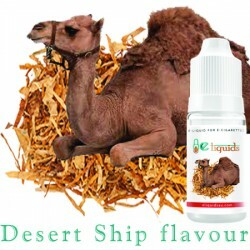 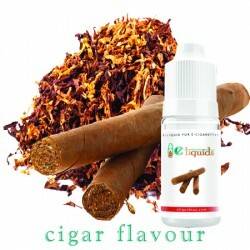 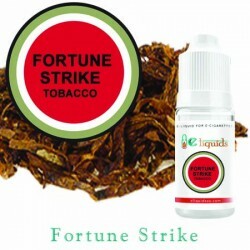 Desert Ship E-liquid Desert Ship E-liquid Tobacco is an established brand worldwide. 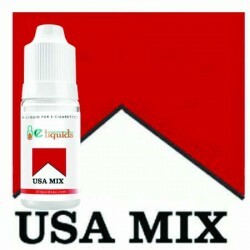 We have captured the flavour of this world famous choice and it’s available as a safe and easy e-liquid. 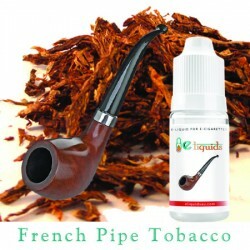 Inhaling this flavour brings back memories of the gruff and handsome hero of the Hollywood of yesteryear.